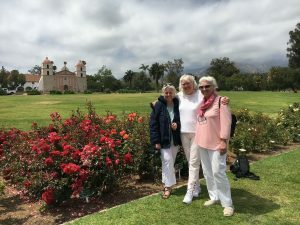 We love taking our guests to see the Old Mission Santa Barbara; it’s one of those “must-see” sites one shouldn’t miss while visiting the area. 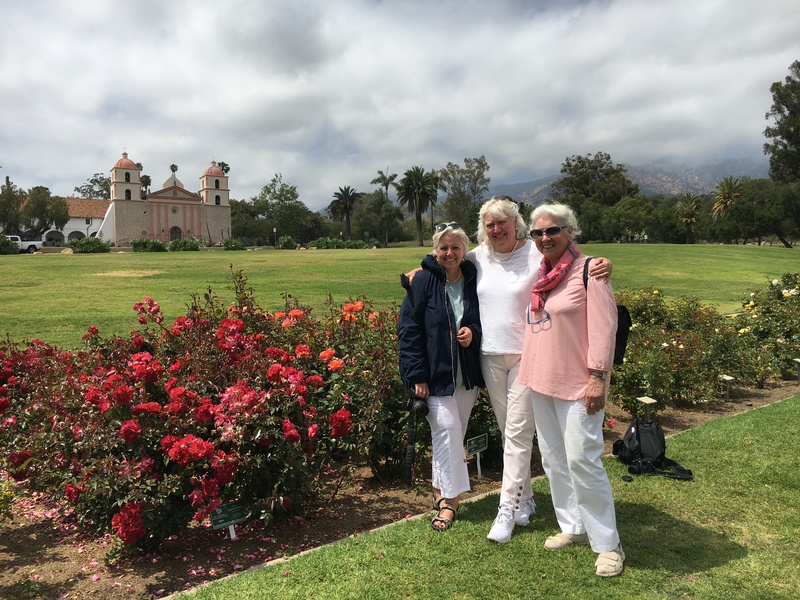 Situated on 13 acres overlooking the Pacific Ocean, the Mission grounds include the beautiful Mission church, Historic Cemetery and Mausoleum, a wonderful in-depth museum, plenty of historical artwork and artifacts and multiple breathtaking gardens. If planning a day touring Santa Barbara, this is the number one historical destination we’d recommend folks don’t miss. 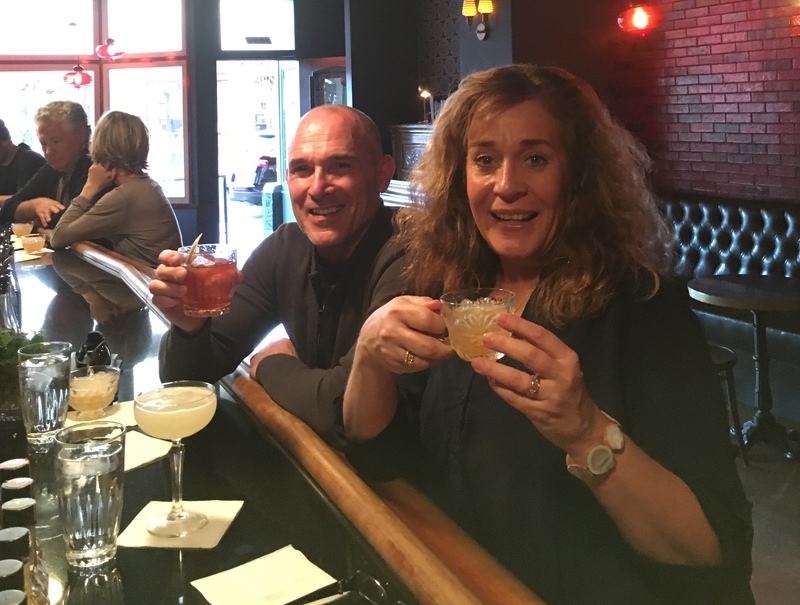 We visit the Queen of Missions on many of our tours, including most of our city history tours, and on some of our wine and beer tours. It truly is the gem of the California Missions, with it’s magnificent architecture and glorious views of the Pacific, so don’t miss it if you’re in town. https://totallycalitours.com/wp-content/uploads/2018/12/totally-cali-logo-350-new.png 0 0 TCTours https://totallycalitours.com/wp-content/uploads/2018/12/totally-cali-logo-350-new.png TCTours2018-07-27 01:24:142018-07-27 01:24:35Wine Blending! 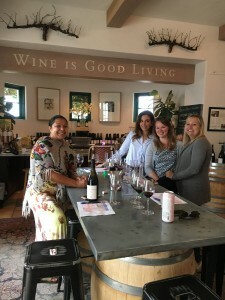 What’s so cool about being on a wine tour is that each one has a heart of it’s own, which evolves over the course of the day. 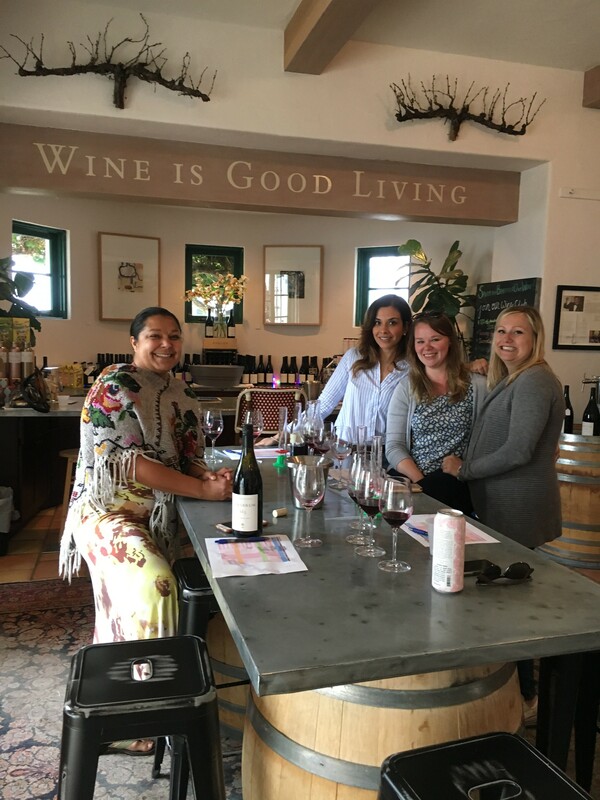 The guests and the guide take in the terroir of the day: the salt of the ocean breeze as it tangles along the Santa Barbara coast, the soft, felted fog layer pushing up against Sta. Rita Hills, the morning air that feels as crisp as an apple. Add in the golden light of a season in a sip of wine before noon, crunch of simple crackers between tastes of honeydew and pepper, and intermittent laughter. The day will probably gift you with a new favorite wine, appreciation for the simplicities of a day in the country with limited cell service, or a bottle of garlic olive oil fresh off the farm. 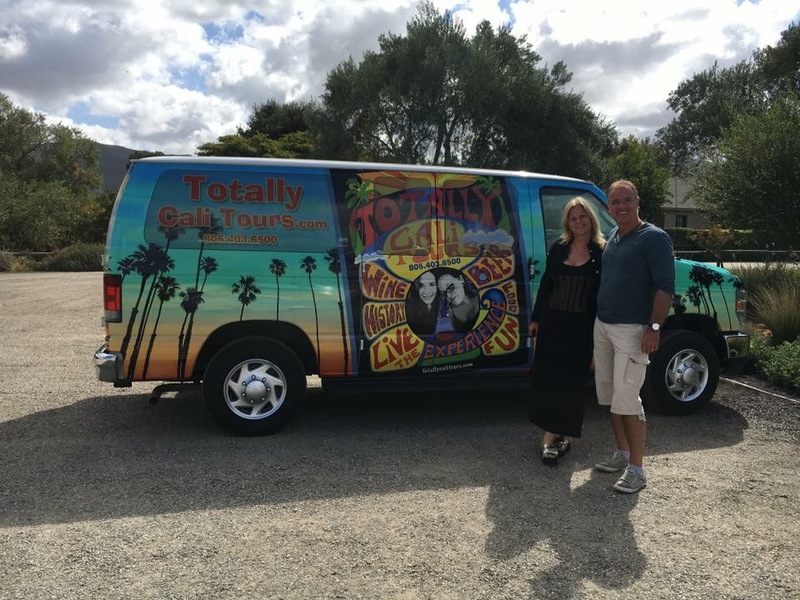 At the end of the day, the tour it has it’s own distinct personality just like the people on the Totally Cali Tours van- sometimes wild, sometimes mellow, but never lacking heart. Welcome to Totally Cali Tours! Totally Cali Tours was started with fun in mind fist; after all that’s what the Cali vibe is all about. We love to share this magical place, and have extensive knowledge of local history as well as all the cool spots to hang out and find excellent food and drink. Our tours feature trained guides (much more than just a “driver”), who love to make sure you have a blast, as well as learn a little bit while you wander through paradise. All of our tours incorporate a range of insights from local history, architecture, pop culture and beyond. We like to think of our tours as artisanal in nature- they have been crafted thoughtfully to live in your memory as one of the best days of your life. 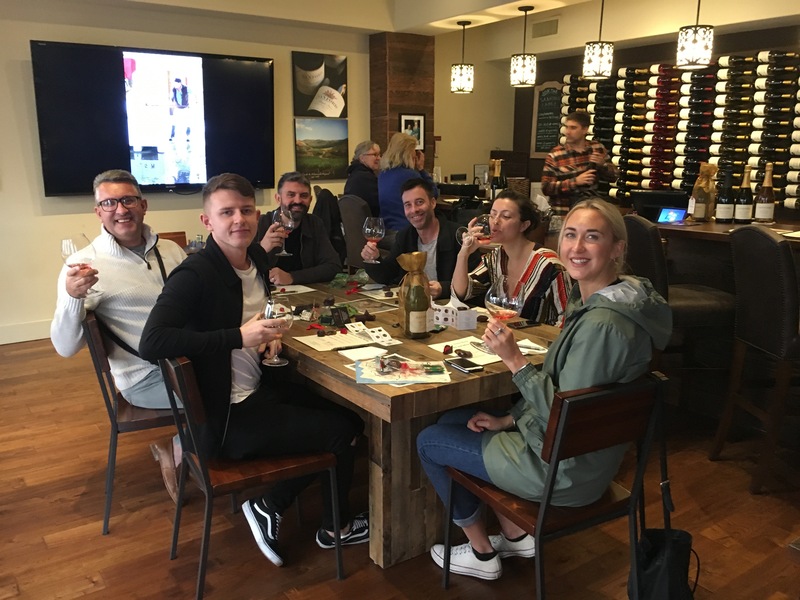 We invite you to sit back, relax and let us show you the history, food, wine, beer and people who make the Santa Barbara region so special. https://totallycalitours.com/wp-content/uploads/2017/03/totally-cali-logo.jpg 209 300 TCTours https://totallycalitours.com/wp-content/uploads/2018/12/totally-cali-logo-350-new.png TCTours2017-03-02 00:52:302017-07-10 23:34:54Welcome to Totally Cali Tours!